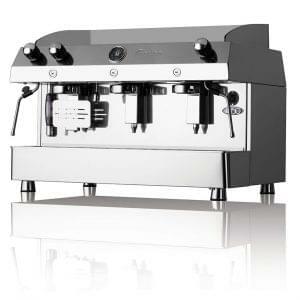 From £11.50 + vat per week (subject to availability). 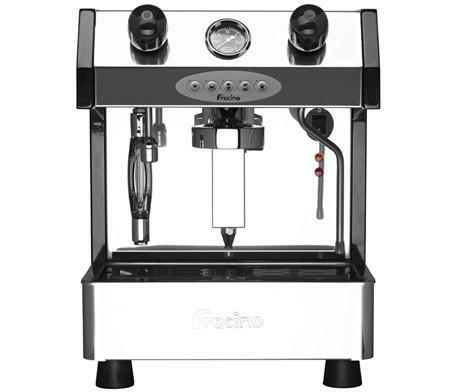 The Fracino Bambino 1 Group is an affordable compact commercial espresso machine. 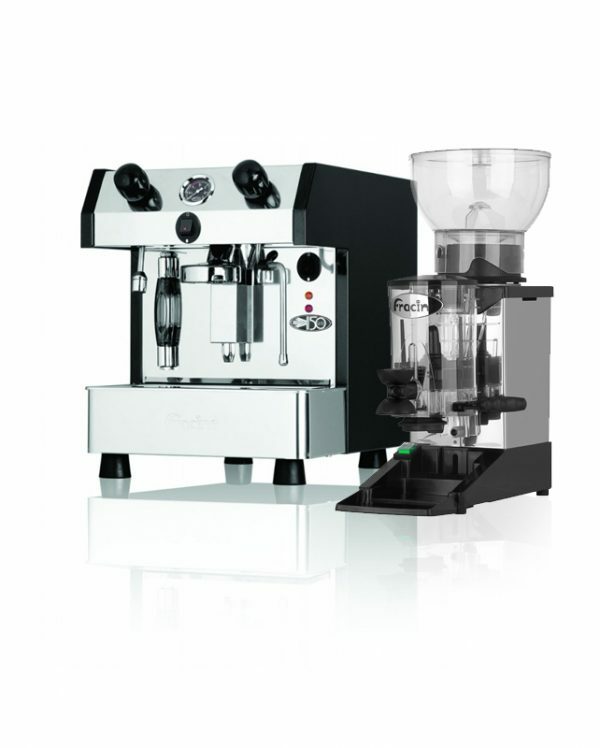 Available in 1 or 2 groups, this machine has electronic or semi-automatic options and provides fantastic value for money. 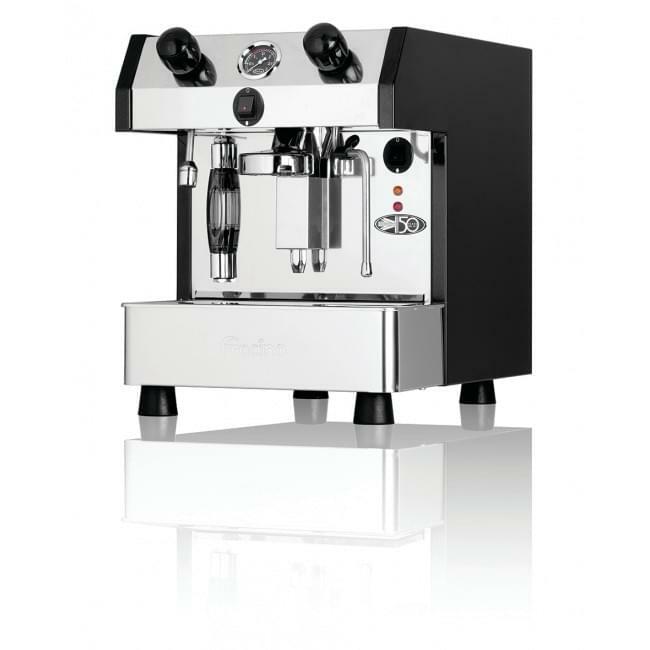 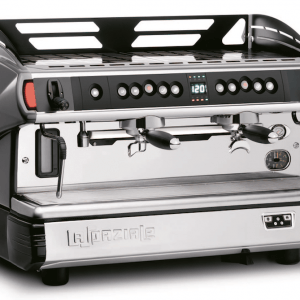 The Bambino has large capacity boilers, hot water facilities and a steam tube for steaming or frothing milk. 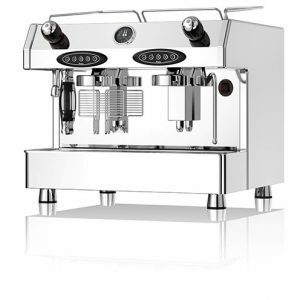 All are handmade using only the best materials including stainless steel, copper and brass, giving it a look of luxury and elegance. 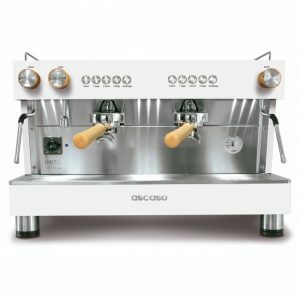 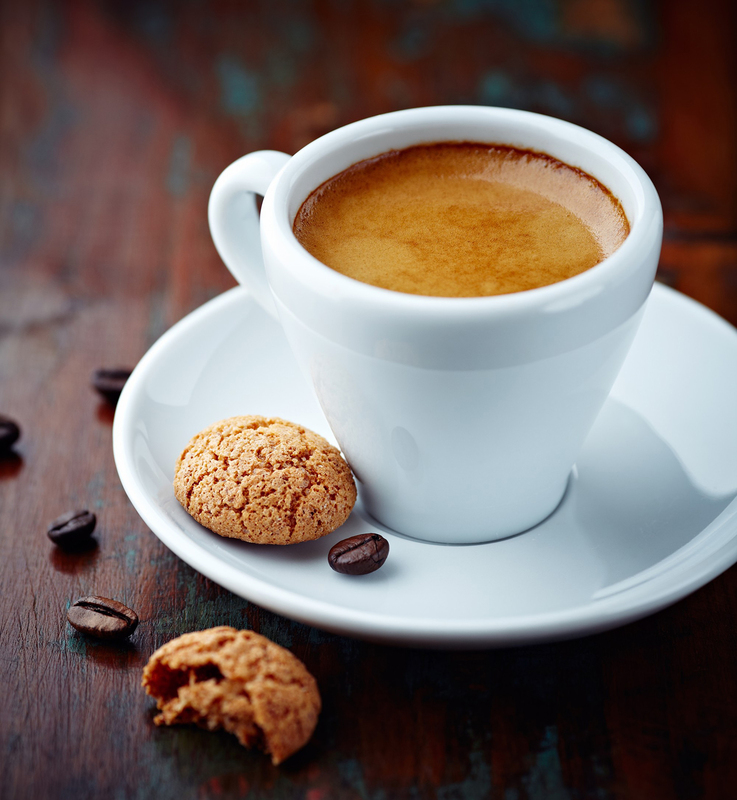 The Bambino 1 Group can serve around 120 cups of coffee per hour and runs off of a mains water connection.